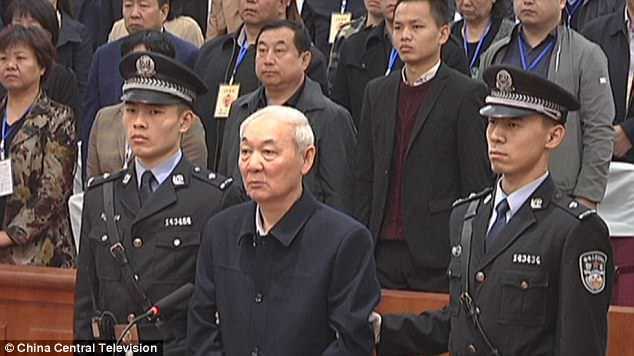 An 'extremely greedy' former Chinese official has been given a death sentence after accepting massive bribes, according to China's state media. Zhang Zhongsheng, 66, is said to have bribed 178,000 yuan (£ 20,000) a day. 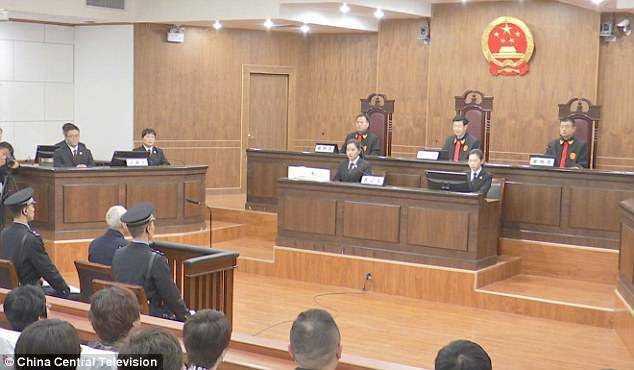 The disengaged official received the economic benefits while working senior roles in Lvliang, one of China's poorest regions, said the court. Chinese official Xi Jinping has launched a tough anti-graft campaign while assuming the office in 2013. Mr. Zhang was sentenced by the Intermediate People's Court of Linfen City in Shanxi and confiscated Zhang's personal assets according to People's Daily Online.